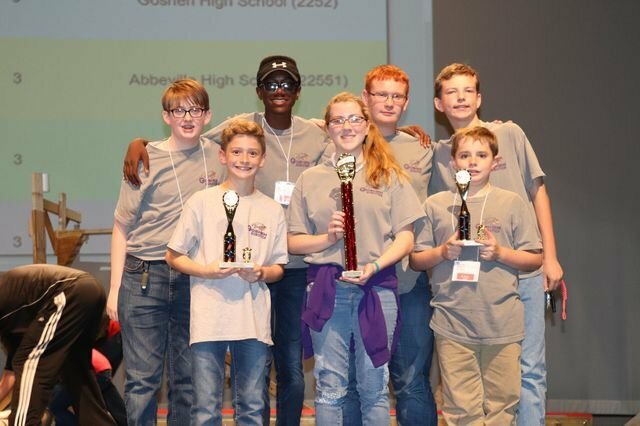 The Goshen High School Robotics Team won first place in “Head to Head” competition for BEST Robotics at Troy University. The team will now advance to the South’s BEST Robotics competition for regional rounds at Auburn University in December . They also won trophies for “Most Robust Robot” and “Best Robot Performance”.